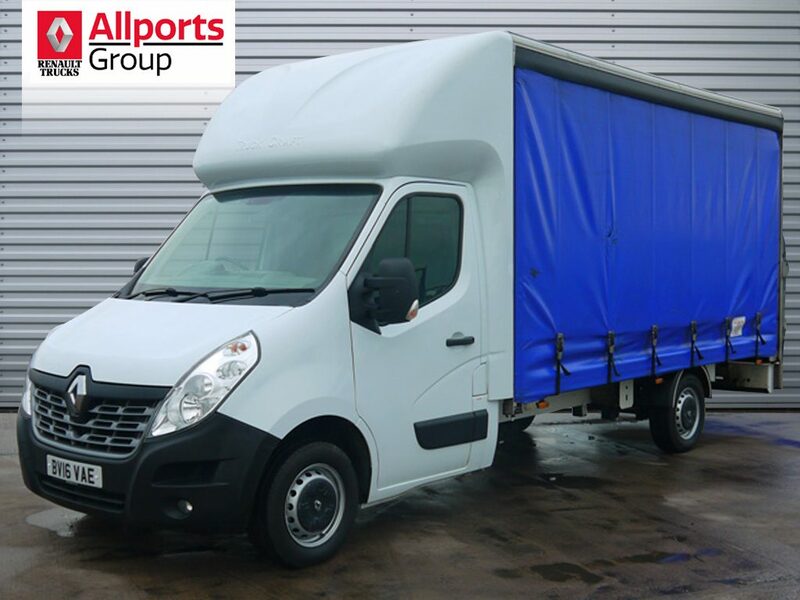 We have an excellently kept Renault Master with Allports' 4.2M Citiloader body. With just 59749 miles on the clock and 135BHP 2.3 litre engine this Master is perfect for all your distribution needs. 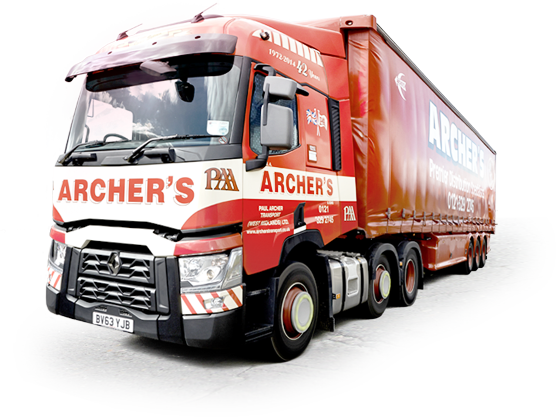 This vehicle can hold 6 UK pallets and 8 European pallets, making it suitable for all haulage operations. Fitted with Roller shutter and Slim Jim tail lift, making access easy from all angles. Radio with bluetooth connectivity allow for driver contact and entertainment at all times. 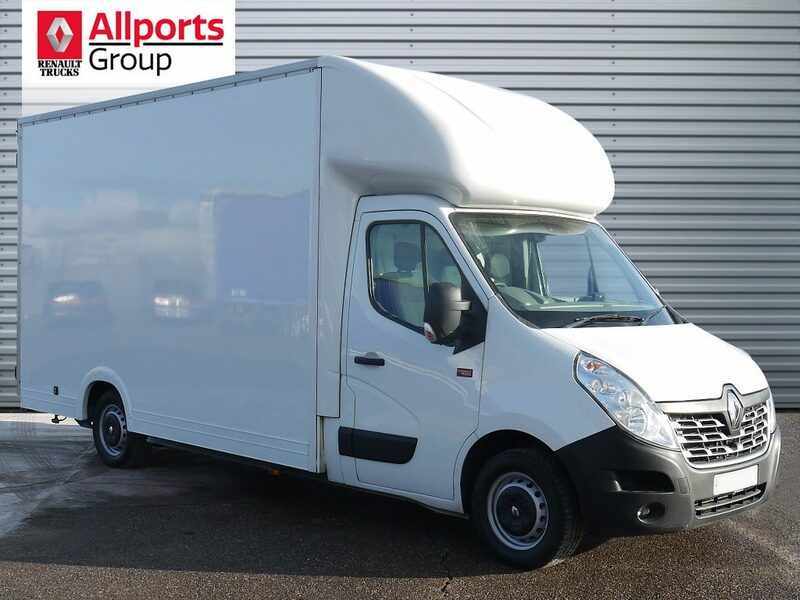 We have an excellently kept Renault Master with Allports' 4.2M Citiloader body. 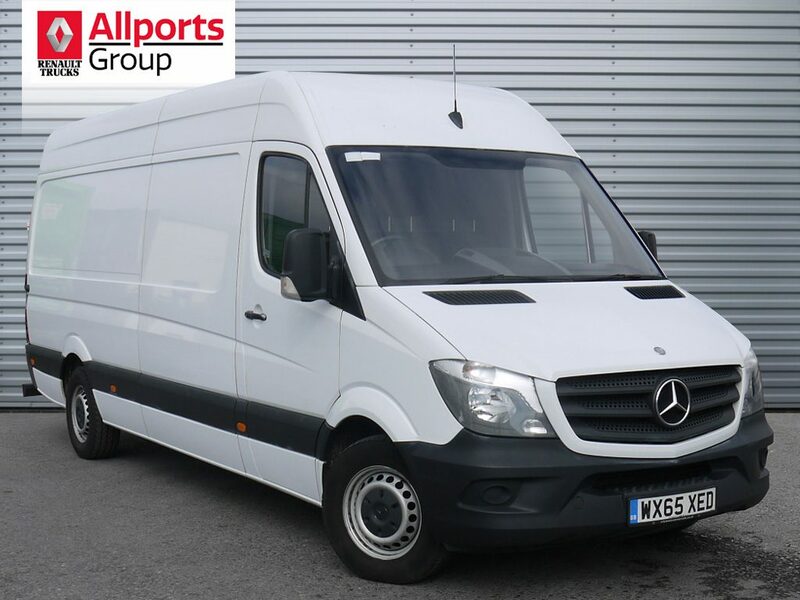 With just 66772 miles on the clock and 135BHP 2.3 litre engine this Master is perfect for all your distribution needs. This vehicle can hold 6 UK pallets and 8 European pallets, making it suitable for all haulage operations. Fitted with Roller shutter and Slim Jim tail lift, making access easy from all angles. Radio with bluetooth connectivity allow for driver contact and entertainment at all times. If you would like to sell your vehicle please send us the details. 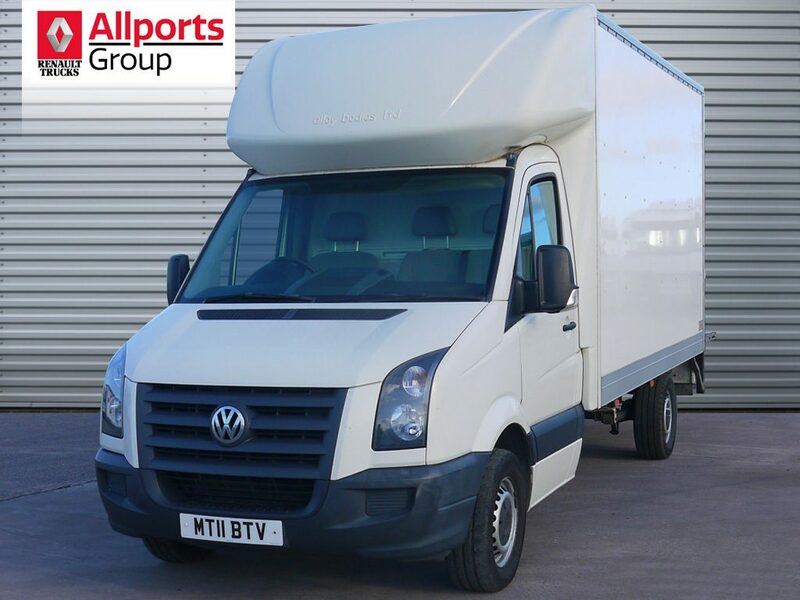 This Volkswagen Crafter 2.5 Blue TDI 4.1m Luton Body has been kept excellently and with only 89296 miles on the clock. An as good as new body with an equally clean interior will look perfect on your fleet. With 6 gear transmission and 109 BHP, it will provide a smooth, reliable run to all your working sites. 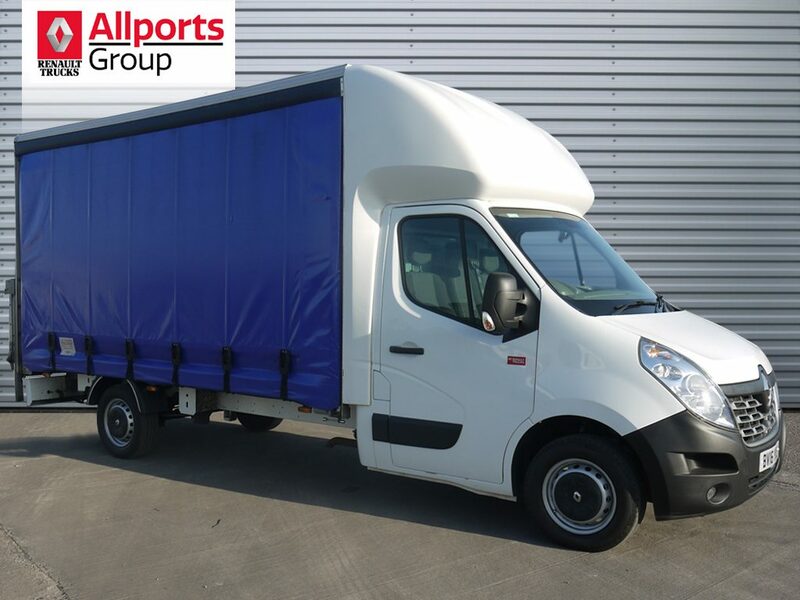 The Box body and tail lift make this vehicle perfect for final mile distribution. Complete with CD/Radio to keep the driver entertained and up to date with travel news. From Allports' Loader Range, an Easiloader with 4.2m body,on a 2015 Renault Master 165 with Euro 5 engine. This vehicle has covered 169585 miles. Complete with Air Conditioning, Cruise Control/Adjustable Speed Limiter, Bluetooth Radio, Reversing Camera and Satellite Navigation. Additional features include a complete climate control body between 16 and 28 degrees Celsius, along with rear air suspension. This Easiloader is ideal for temperature controlled distribution. Manufacturers warranty running until May 2019. From Allports' Loader Range, an Easiloader with 4.2m body,on a 2015 Renault Master 165 with Euro 5 engine. This vehicle has covered 136486 miles.Complete with Air Conditioning, Cruise Control/Adjustable Speed Limiter, Bluetooth Radio and Satellite Navigation. Additional features include a complete climate control body between 16 and 28 degrees Celsius, along with rear air suspension. This Easiloader is ideal for temperature controlled distribution. Manufacturers warranty running until May 2019. From Allports' Loader Range, an Easiloader with 4.2m body,on a 2015 Renault Master 165 with Euro 5 engine. This vehicle has covered 151286 miles. Complete with Air Conditioning, Cruise Control/Adjustable Speed Limiter, Bluetooth Radio, Reversing Camera and Satellite Navigation. Additional features include a complete climate control body between 16 and 28 degrees Celsius, along with rear air suspension. This Easiloader is ideal for temperature controlled distribution. Manufacturers warranty running until May 2019. 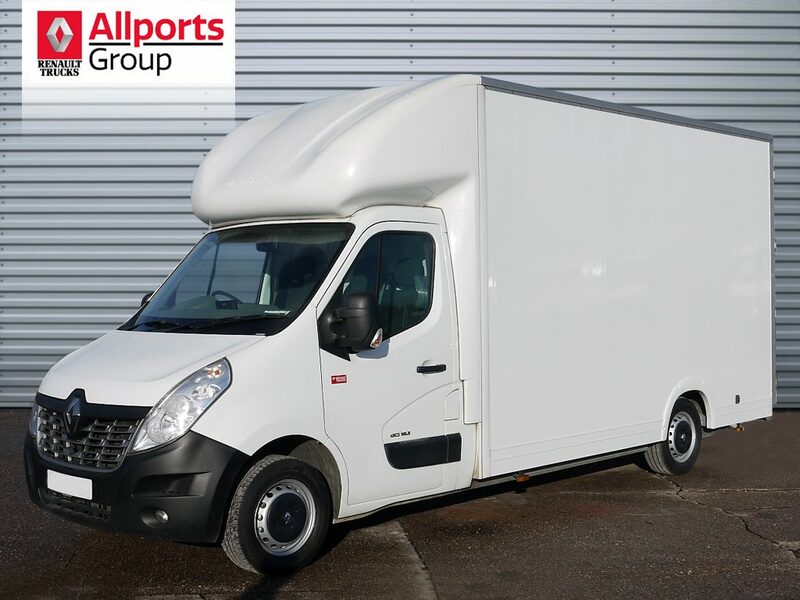 From Allports' Loader Range, an Easiloader with 4.2m body,on a 2015 Renault Master 165 with Euro 5 engine. This vehicle has covered 168052 miles. Complete with Air Conditioning, Cruise Control/Adjustable Speed Limiter, Bluetooth Radio, Reversing Camera and Satellite Navigation. Additional features include a complete climate control body between 16 and 28 degrees Celsius, along with rear air suspension. This Easiloader is ideal for temperature controlled distribution. Manufacturers warranty running until May 2019.